Charles Tyrwhitt’s luxury shirts are woven from superfine two-ply 120s and 140s yarns for an unrivalled smooth and soft feel and extra comfort. 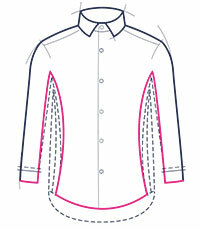 We also use real shell buttons, because, as all well-dressed gents know, detail is everything. 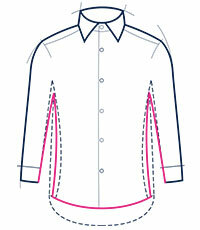 Discover other garments from our shirts range such as white shirts, corduroy shirts and non-iron options.